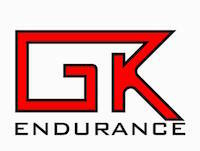 Long-term friends and members of Fremantle Triathlon Club, the team of GK Endurance features Pro-Triathletes Kate Bevilaqua and Guy Crawford who split their year between Perth and Boise, Idaho, USA. Their Thursday am bike intervals session at the Shelley Foreshore has proven extremely popular for FTC members looking to improve their bike splits at all levels. During their time away, FTC have been very lucky to continue training with the guidance of GKE coaches and FTC members Ruth Chang and Paul McVey. The winter sessions allowed us some time attacking and building strength on the hills of King’s Park. Look on their website and Facebook page to find out more! 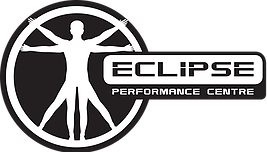 Eclipse Performance Centre (formally Eclipse Fitness) is a dedicated, not for profit triathlon centre which offers an all inclusive triathlon coaching environment. We have a range of services to suit age group and junior coaching needs including multiple coached sessions per week as well as other age group services. Run by Head Coach Stuart Durham, we provide Tuesday evening running sessions in summer which Freo Tri Club members can attend for free as well as co-ordinating and coaching the Trystars program at Applecross.